Let’s face it: we all know how to put on makeup. But when it comes to your skin type, there are certain tips, tricks and tools to make it a little easier to look your best. 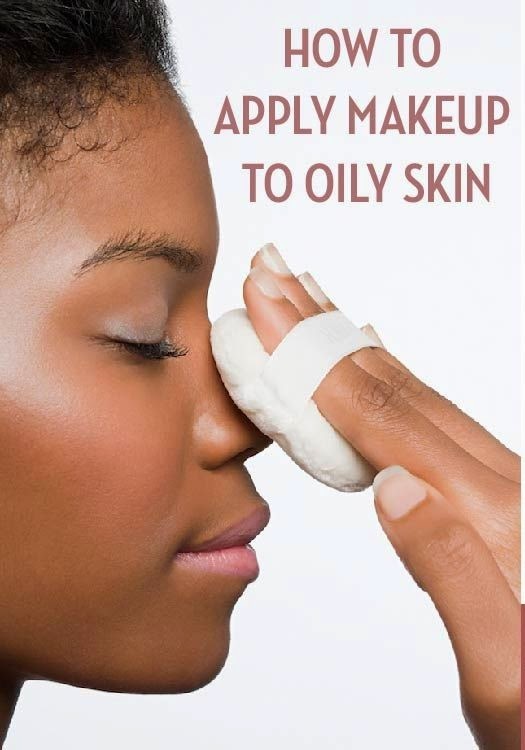 With oily skin, a few quick steps of preparation and the right items can upgrade your basic makeup job into wow-where-did-she-come-from status. We reached out to Romy Soleimani, Beauty Director-at-Large for Beauty.com, to get her favorite advice for makeup application on oily skin.